1930s Violin Concertos, Vol. 2 is out today! Issued on Gil’s own Canary Classics label, 1930s Violin Concertos, Vol. 2 includes Bartók’s Violin Concerto No. 2 with the Stuttgart Radio Symphony Orchestra under Stéphane Denève and Prokofiev’s Violin Concerto No. 2 with Eric Jacobsen and The Knights. Watch a video trailer here. Enjoy today on iTunes and receive an exclusive recording of Prokofiev’s Violin Sonata No. 2 with pianist Orli Shaham. The album is also streaming on Spotify and available to order from Amazon. 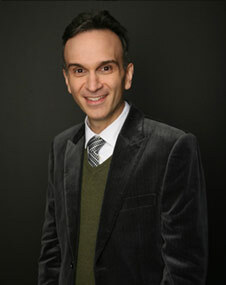 Since Gil Shaham issued 1930s Violin Concertos, Vol. 1 in 2014 — conceived when he realized how many great 20th-century violin concertos were composed during the same fateful decade — the project has fostered a wealth of collaborations with the foremost orchestras and conductors around the globe. Now, 1930s Violin Concertos, Vol. 2., issued on Gil’s own Canary Classics label, pairs Gil’s account of Bartók’s Violin Concerto No. 2 with the Stuttgart Radio Symphony Orchestra under Stéphane Denève and Prokofiev’s Violin Concerto No. 2 with Eric Jacobsen and The Knights. The album will be available worldwide on February 26. Pre-order here on iTunes and here on Amazon. 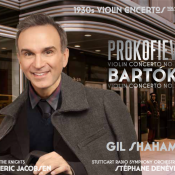 To celebrate the new release, Gil embarks on a North American tour February 13 through 26 with Eric Jacobsen and The Knights featuring Prokofiev’s Violin Concerto No. 2, during which he also presents the world premiere performances of Jonathan Leshnoff’s Chamber Concerto, which was written especially for him. 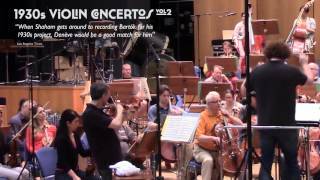 Gil also performs Bartók’s Violin Concerto No. 2 with the Chicago Symphony and Susanna Mälkki March 30 though April 2. Explore his full calendar here. 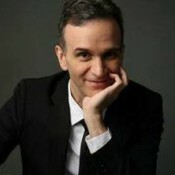 To begin the new year, Gil Shaham joins the Israel Philharmonic Orchestra and Zubin Mehta for two performances of the Tchaikovsky Violin Concerto in Xi’an, China on January 2 and 3. 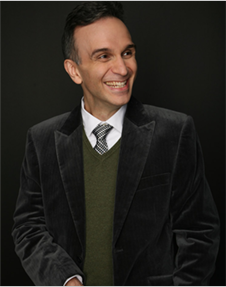 He also brings the Tchaikovsky to Miami’s New World Symphony on January 9 under Cristian Macelaru. 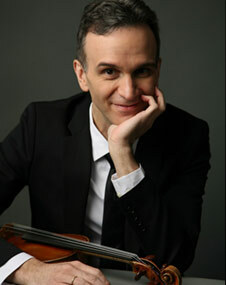 Gil plays Barber’s Violin Concerto with two orchestras in January: in Rome with the Orchestra dell’Accademia Nazionale di Santa Cecilia and Antonio Pappano on January 16, 18 and 19, followed by concerts with the Orchestre National de Lyon on January 28 and 30, conducted by Leonard Slatkin. 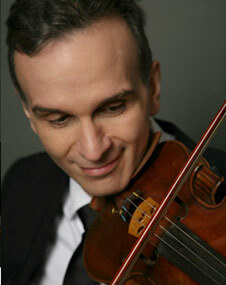 He starts February with a trip to the Orchestre de Paris for the Brahms Violin Concerto under David Zinman. View Gil’s full performance schedule here.